My passion is selling things I believe in. PizzaExpress is something I really believe in. To be a good restaurateur, you have to be incredibly observant and you have to be passionate about what you're doing. Being a successful restaurateur calls for a personality that blends drive, determination, hard work and passion. As Director and General Manager of PizzaExpress Hong Kong, Adrien Ellul possesses all of these qualities in abundance. Originally from Malta, he grew up in a family who regularly ate out in restaurants. 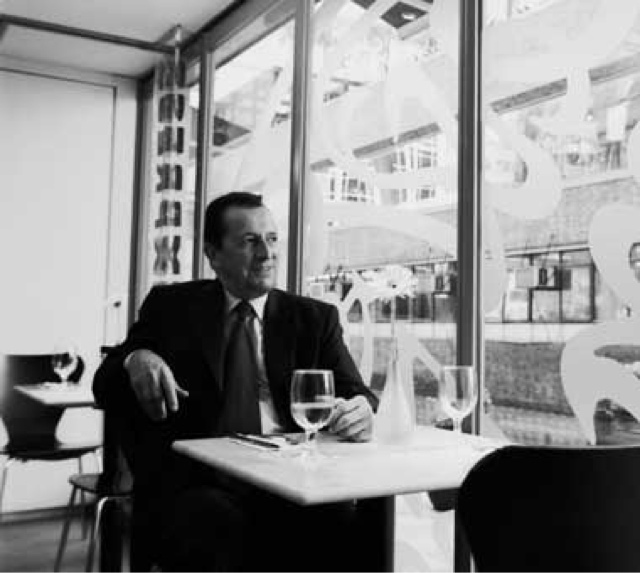 This early exposure to dining helped him gain a solid foundation in the food and beverage business, and he went on to operate his own restaurant in England in the late 1980s. No surprise, then, that he has very high expectations for what a restaurant experience should be. Indeed, Adrien is adamant that dining out must be a magical combination of excellent food and even better service. "My passion is selling things I believe in," he reveals. 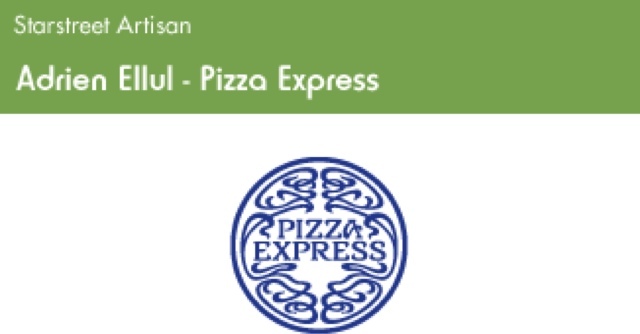 "PizzaExpress is something I really believe in. It is something that can be continually improved upon. I'm a bit of a perfectionist. To be a good restaurateur, you have to be incredibly observant and you have to be passionate about what you're doing. I like to persevere in what I believe in. And I'm very gregarious. I love meeting people. The restaurant business gives me an opportunity to do that." Although PizzaExpress is a well-recognised brand originally from England, Adrien works hard to achieve a unique identity for each of his outlets in Hong Kong. For example, the style and period of Three Pacific Place influenced his choice of furnishings for the Starstreet location. Since the complex is a recent addition to the neighbourhood, Adrien opted for white marble tabletops and a bright, breezy feel to give the space a modern aesthetic. After launching Hong Kong's first PizzaExpress in 2000, Adrien has opened four other branches in the city and one in Shanghai.